New Delhi, February 26th, 2018: Today, women are exposed to various factors that weaken their skin – from environmental elements such as UV exposure and pollution, to a newer kind of skin enemy, such as coping with today’s intense lifestyles. All these factors damage the skin at a deeper level. 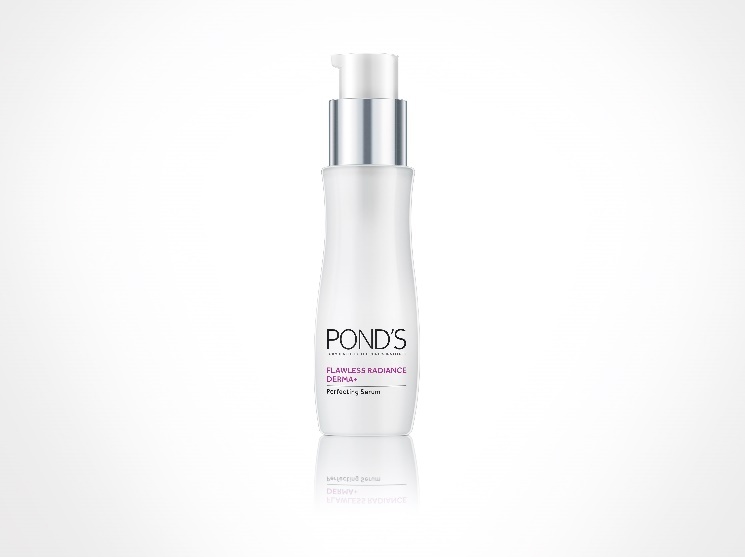 Pond’s introduces its first ever range inspired by dermatologist treatments, the Pond’s Flawless Radiance Derma+. 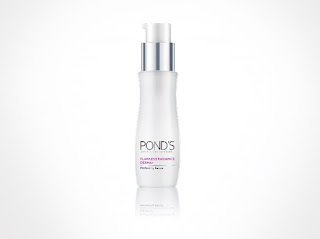 Developed by the experts from The Pond’s Institute, it combines three derma treatment-inspired actions in one, unlocking the skin’s potential to be flawless. Featuring Pond’s advanced technology, DermPerfect™ Complex, the new range is Pond’s gold standard for skincare, with clinically proven products to lighten spots. 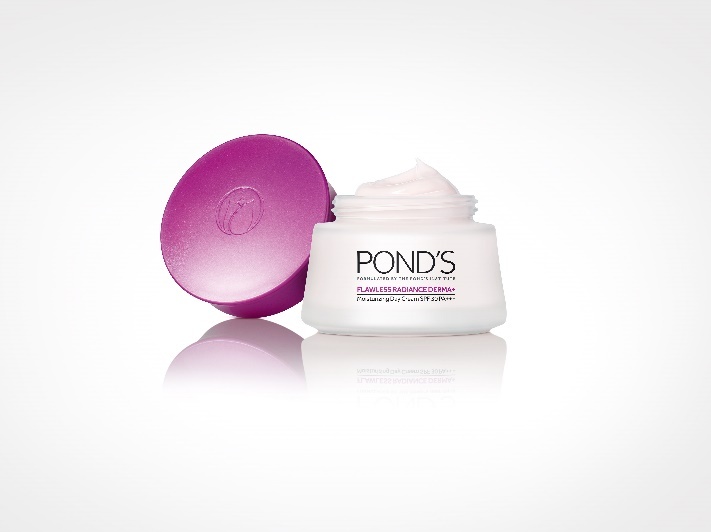 It works by mimicking the professional dermatological treatments by targeting the skin’s deep* layers. 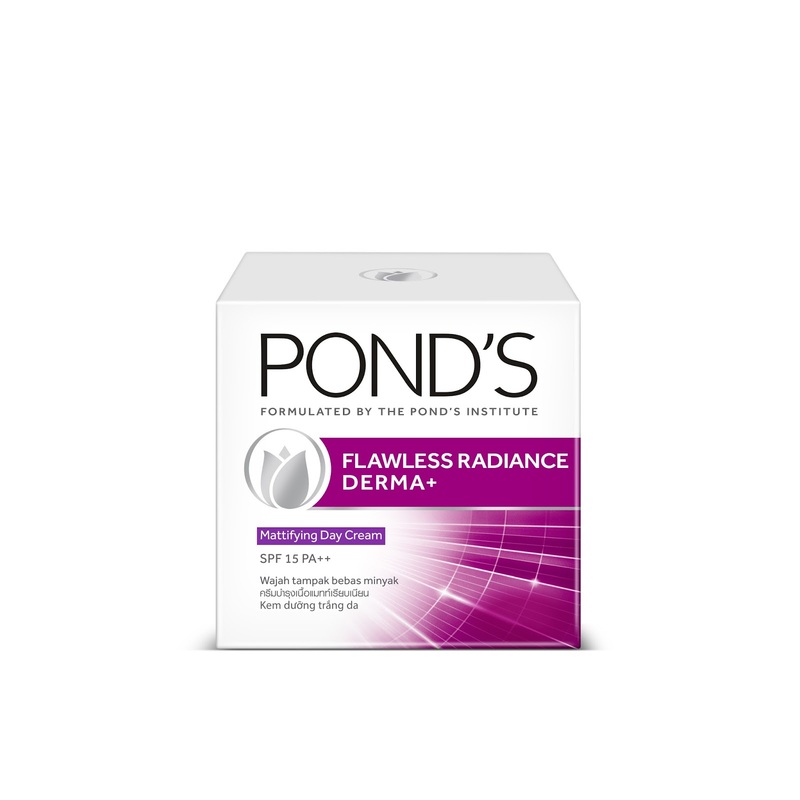 The Pond’s Flawless Radiance Derma+ range also contains two powerful bio-actives (Vitamin B3 + Hexyl Resorcinol) and are clinically proven to lighten spots and reduce pores. The Flawless Radiance Derma + Moisturising Day cream SPF 30 PA++ is four times more effective than Intense Pulsed Light technology. The derma+ ingredients work on the skin’s deep* layers to help boost its natural energy every day. 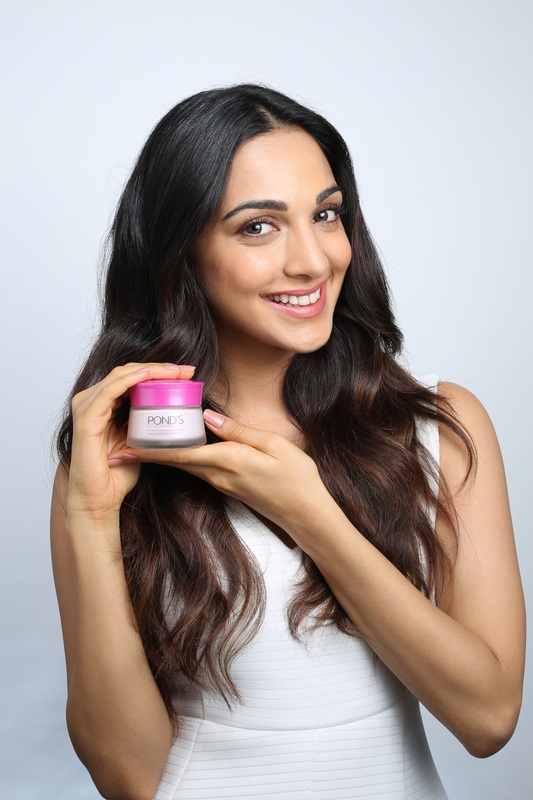 Inspired by treatments like Laser, IPL & Gluta, the products help to reduce the skin’s spots, tighten pores and boost skin radiance.